Superstars are existing! These are our's by Classic Kitchen. Based on our customer feedbacks from all over the world these are the most popular baking mixes in the world. Our mission was to create something we can call the "bottles happiness" and we gladly receive feedbacks that makes us feeling that we do achieve our goals. Why Classic Kitchen? 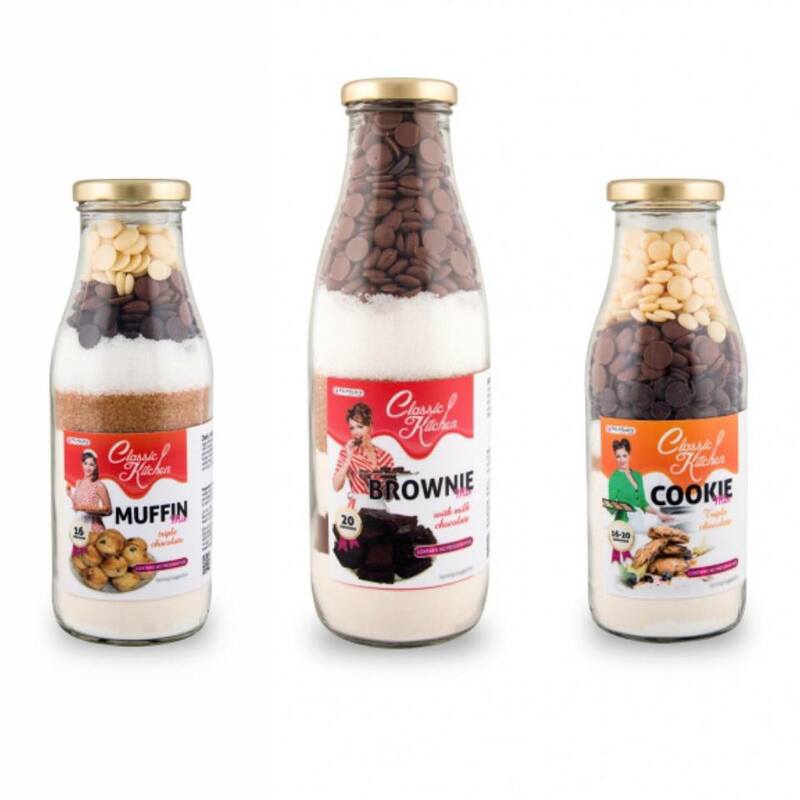 Because every bottle provides perfectly-measured ingredients and easy, step-by-step directions, so the home-baking has never been faster or simpler. We stricltly use only the best quality ingredients to make sure you will be successful in the kitchen.Classic Kitchen brings warmth and love into your home.